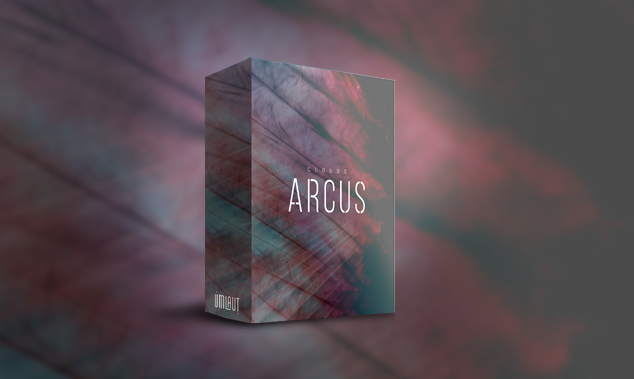 ARCUS is a collection of 100 extended evolutions of processed acoustic instrumental performances. Innovate with rhythmic variation. Exclusively crafted to create tonal and rhythmic pulses. A set of 25 Rhythmic Loops to add rhythmic variety to your scores. 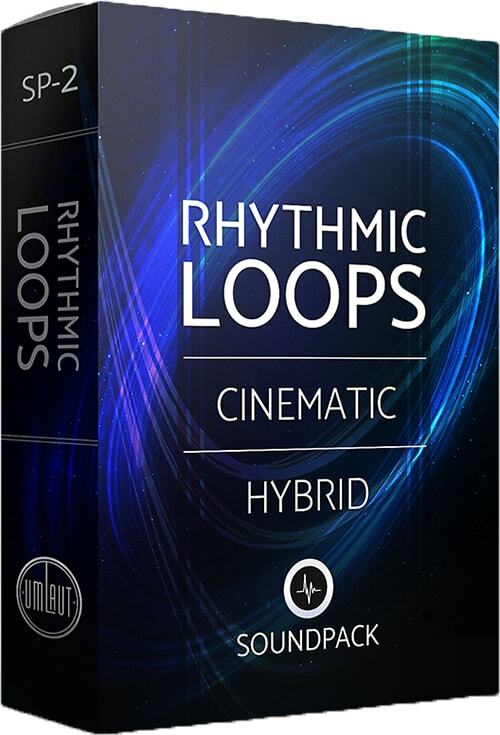 Featuring a variety of cinematic-hybrid loops, this sound pack consisting of 25 different rhythmic loops will help add rhythmic intensity to your scores. Each of the loops have individual stems for each layer, and these can be mixed and matched with stems of other loops to create your own set of unique rhythmic loops. 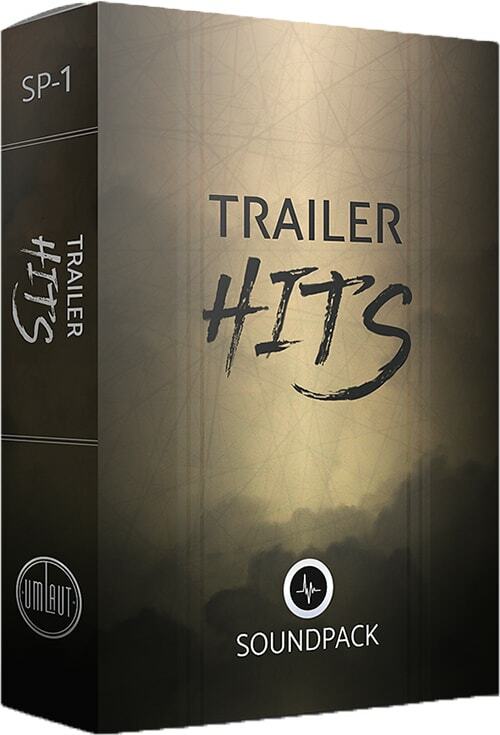 Featuring a collection of FX Trailer hits and Impact sounds ready-to-use in cinematic scoring. Each of these hits have been designed keeping in mind the needs of the film composer. 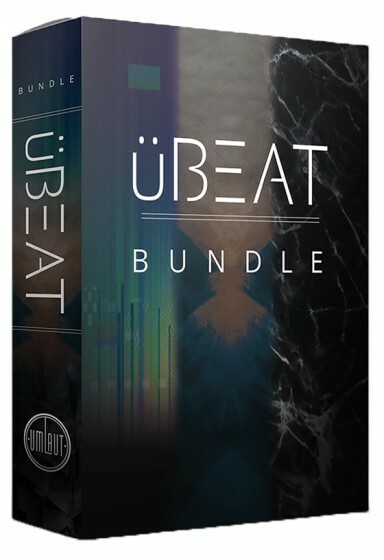 Umlaut Audio has released a new drum loop library, uBEAT, for Native Instrument’s Kontakt software. Combining a traditional MIDI file library with an eight-pad drum machine-style instrument, Umlaut developers say uBEAT offers “an intuitive workflow and three distinctive styles” to choose from – modern hip-hop, “pulsating” electro and “genre-bending” hybrid. 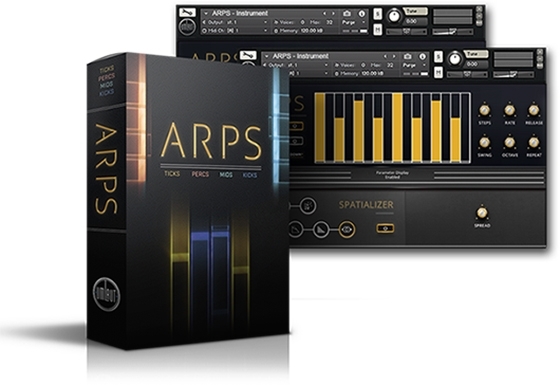 ARPS by UML is a percussive virtual instrument for Kontakt and Free Kontakt Player that is intuitive to use and ideal for any composer or sound designer. Using 4 separate layers of sample based percussive sounds, ARPS provides endless possibilities , rhythmic patterns. PADS by Umlaut Audio is a virtual synth instrument for Kontakt and Free Kontakt Player that lets you create cinematic musical textures. Combining multiple layers of unique samples, PADS provides natural and organic sounds that tastefully build, adding a new level of emotion and excitement to your compositions.The instrument has been designed to be easy to use in order to get you up and running quickly, with over 140+ uniquely developed presets to choose from. 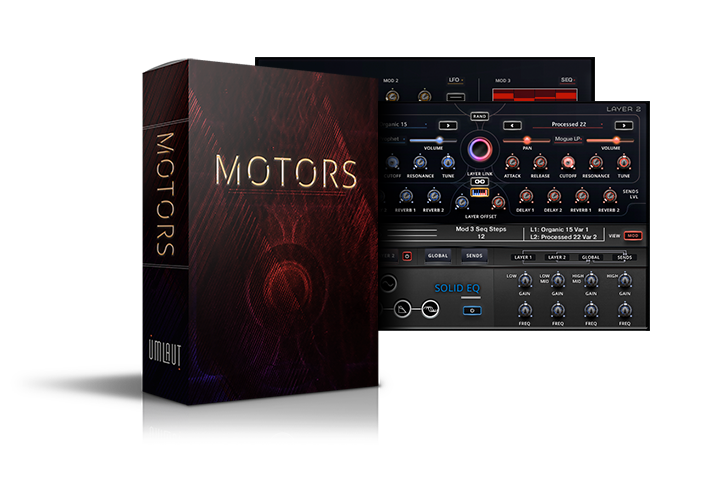 Sculpt and shape the layers to your needs with envelopes, modulators, step sequencers, creative FX, and randomization options.